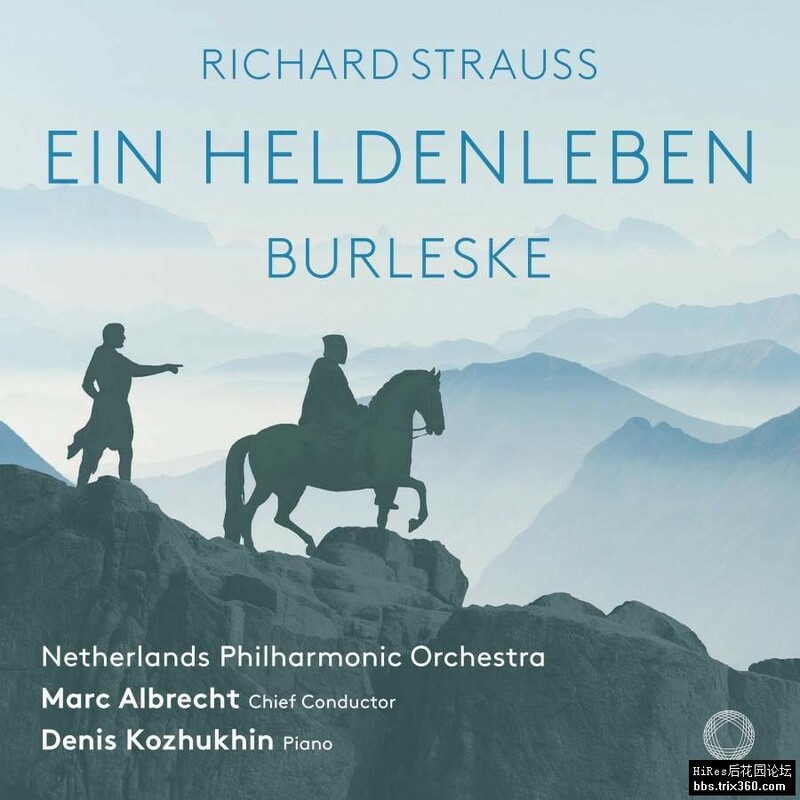 This album features both sides of Strauss’s musical persona (Brahmsian vs Wagnerism) with the Burleske in D minor as well as Ein Heldenleben. 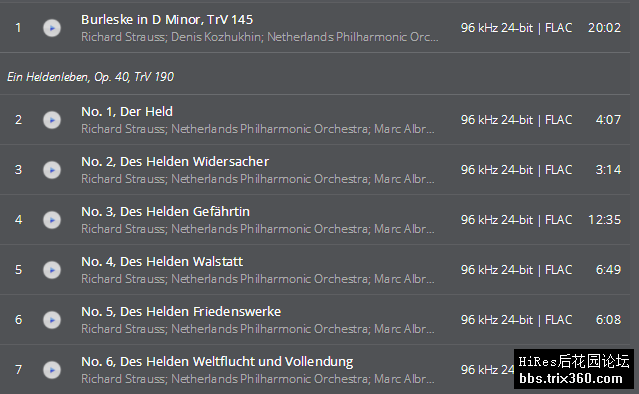 While the former is a playful, miniature quasi-concerto for piano and orchestra, the latter epitomises Strauss’s symphonic style: majestic, virtuosically orchestrated, full of grand ideas, but never without irony. In that respect, Ein Heldenleben has more in common with Burleske than one would expect. Strauss’s arguably satirical self-identification with the hero of his symphonic poem is underlined by recurrent self-quotations from previous compositions. The central role of the solo violin makes it another solo concerto in disguise, albeit less overtly than Burleske.